Calvinism is regarded by some as anti-biblical, but in that there is no foundation. It is deep and profound biblical truth, but not easy to understand and accept. So it is often rejected without real investigation. The Bible teaches clearly the sovereignty of God and Keller is one of the best at explaining it too. Maurice England is the speaker here. Its true that his voice is not terribly pleasant to listen to! 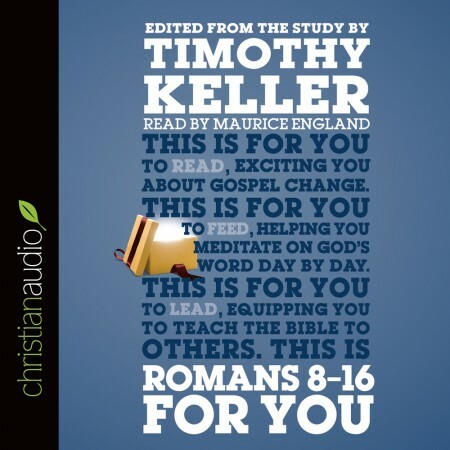 So perhaps its better in this case to read the book for yourself...or just listen to a Keller sermon on Romans 8-11!